Technology is indeed a thing to look up to in the future, now wearables are now getting most of the attentions. Almost everything is now getting smart- the umbrella, the wrist watches, even to the suit we wear. Now there is smart shoe that will we keep you from getting lost, imaging you went to visit someone in other country and you want to explore the city by going out, these smart shoe will guild and redirect you back to your initial spot via the help of GPS. 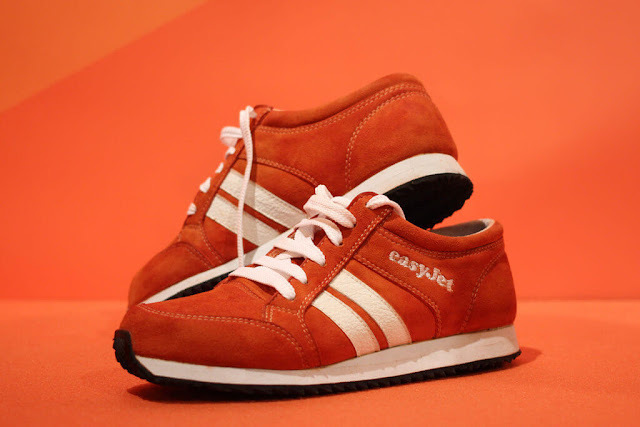 EasyJet SneakAirs keep you from getting lost. This Shoe connect with your phone via Bluetooth and each pair has a motor that vibrate any time you want to make a bad turn. Once its connected with a GPS your phone, will feel a buzz whether to take left turn or right depending on where you are going. And it will buzz you when you miss a turn and when you get to your destination. 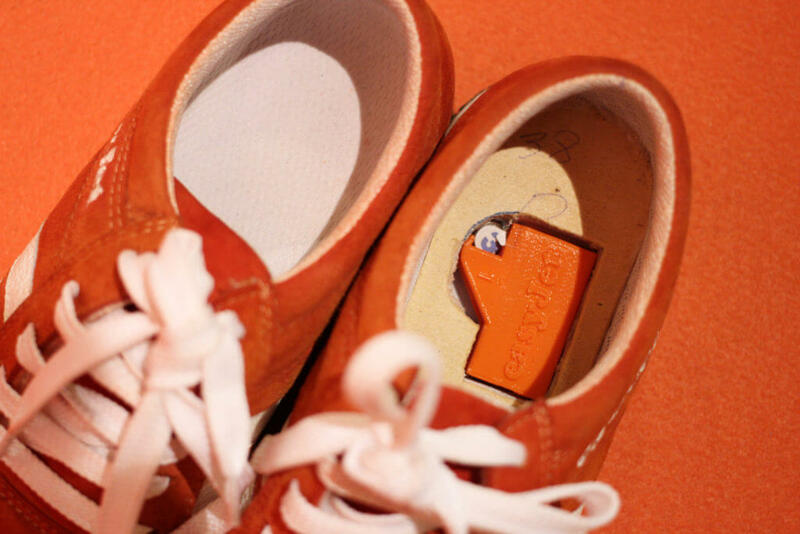 According to Wired, SneakAir Smart Shoe is manufacture by EasyJet- a low cost Airline base in UK and the only known issue with the SneakAir Smart Shoe is the battery life which last only for just three hours max, But the company are working to extend the battery life in the nearest feature. Will you want to try this smart SneakAir Shoe out? use the comment box below.